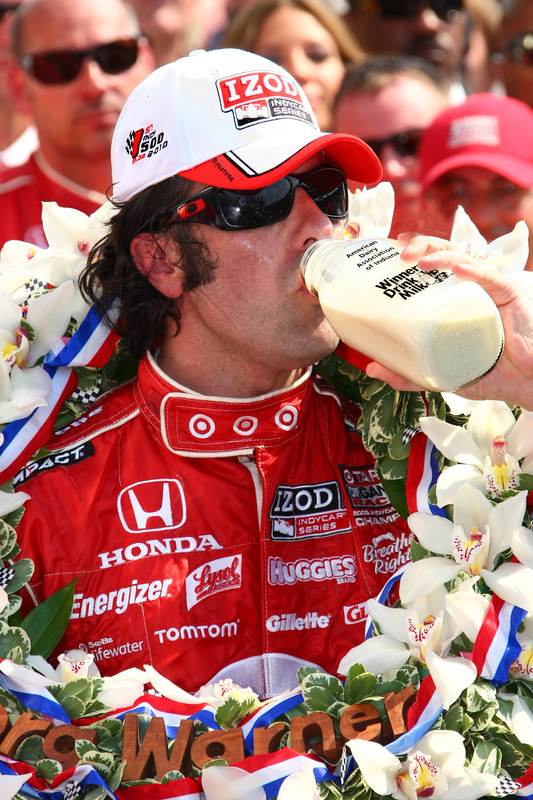 milk | Winners Drink Milk! Add some excitement to regular milk. Add a touch of flavoring–strawberry or chocolate syrups are a couple of ideas. (These don’t add a significant amount of sugar or calories.) Even try adding a garnish to the glass like a strawberry on the rim to make it more interesting. You can add some excitement to cereal by adding chocolate or strawberry milk to it for a change of pace as well. Graham crackers or a cookie served with a glass of milk is also a favorite sweet treat. 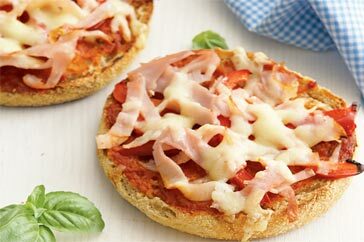 Create mini-pizzas by topping whole-wheat English muffins or bagels with pizza sauce, low-fat mozzarella cheese, and toppings like mushrooms, green peppers, tomatoes, or chunks of grilled chicken. 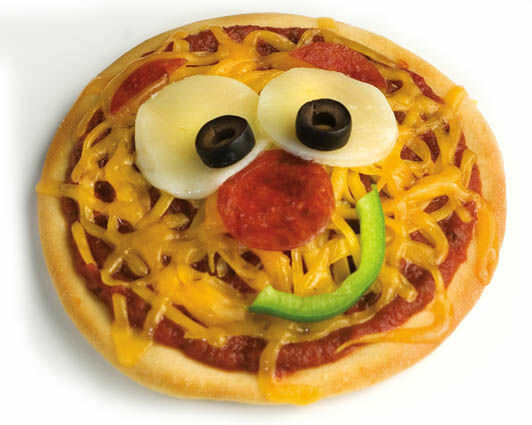 Kids love to have their hand at being a chef, so let them make their pizza with the toppings you provide them. Cut cheese into fun little shapes by using cooking cutters. You can serve it by itself or with whole-grain crackers. Do the same with a grilled cheese sandwiches by cutting it into a heart or other fun shape. Use whole-grain tortillas to make wraps. Fill them with eggs and cheese for breakfast; turkey, cheese, choice of vegetables for lunch; and beans, salsa, taco sauce, and cheese for dinner. Put a cherry on top – or any other fruit! Serve cottage cheese with fresh fruit or applesauce or try frozen yogurt topped with fruit. Create parfaits with layers of plain yogurt, fruit, and whole-grain cereal. Remember that kids love to make their food and have choices in what they eat. The 38th annual ISSMA Marching Band season steps off with District Festivals on October 2nd at seven Indiana sites. The Indiana Dairy Farmers, corporate sponsor for the Indiana State School Music Association (ISSMA), fund, support and promote music education activities throughout Indiana. 200,000 students participate in music events under the leadership of the ISSMA. The State Marching Band Competition involves more than 16,000 of these students from 174 high schools. according to the size of school with Class A being the largest. 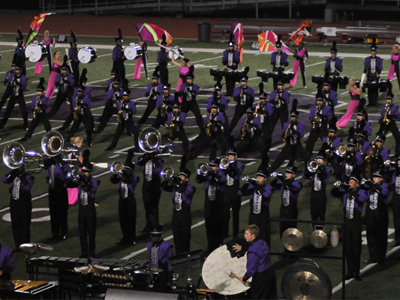 The top twenty scoring band in each of the four classes from the Regional sites will meet at four Semi-State sites in the Indianapolis area on October 23rd to determine the 10 bands in each class that will participate in the 38th Annual State marching Band Finals. This year’s Finals will be held on October 30th at the Lucas Oil Stadium, where the four State Champion bands will be crowned. Celebrate the 11th Annual World School Milk Day (WSMD) on Wednesday, September 29! What is it? 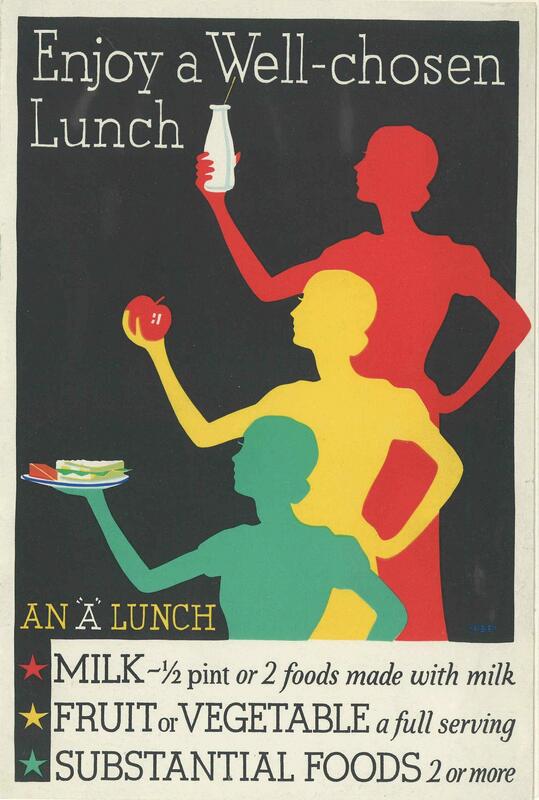 An international, annual event that celebrates the importance of school milk in children’s diets. The Food and Agriculture Organization (FAO) of the United Nations actively supports and promotes it. countries representing every continent celebrated, including Germany, India, Argentina, Australia, Canada, Ethiopia, China, Iceland, Finland, Croatia, Indonesia and Oman. together, thereby raising children’s global awareness. What’s more, both flavored and white milk provide calcium and eight other essential nutrients that growing children need. Research shows that children who drink milk at school are more likely to meet their daily nutrient needs. 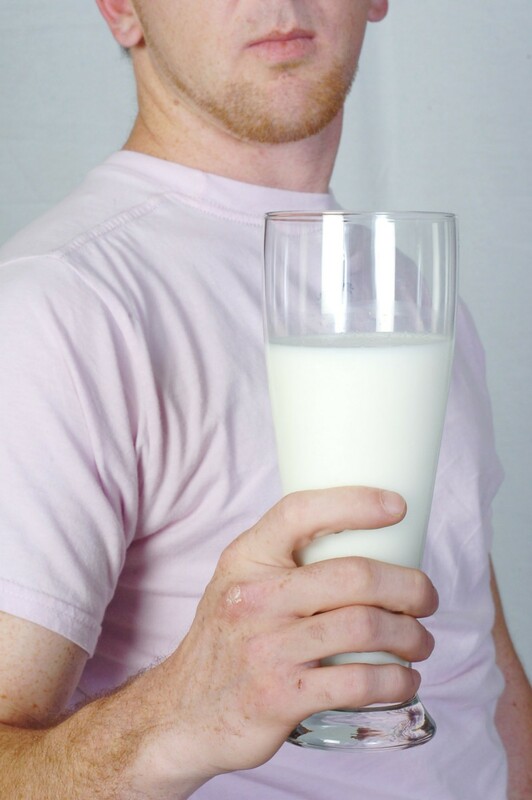 Milk provides three of the five nutrients the 2005 Dietary Guidelines for Americans recognize as being low in children’s diets – calcium, magnesium and potassium. Children from across Australia entered a creative drawing, writing and photography contest. Winning entries were displayed at the Royal Melbourne Show and on Australia’s Discover Dairy Web site. State-wide School Milk Clubs were launched in various schools in Gujarat, India. Eighty schools also participated in a “Milky Way to a Stronger Nation” painting competition. 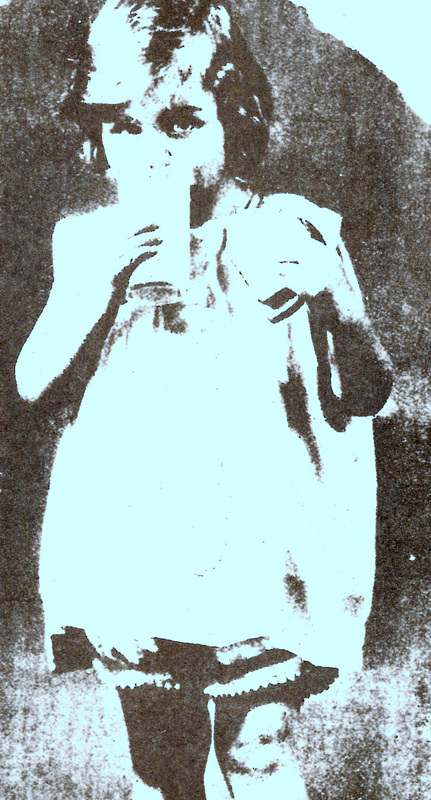 The best three entries received prizes from this His Holy Highness, Lalji Maharaaj Shree Nrigendraprasadji. Over 6,000 children in China participated in an online nutrition competition that had 15 percent of the questions related to milk. Two daylong dairy carnivals in Lahore and Karachi, Pakistanused fun-filled activities that highlighted the benefits of drinking milk to launch a School Milk Ambassador Program. In Zagreb, Croatia, children gathered in the main square to celebrate milk with pictures, songs, and milk and dairy foods tastings. Milk was distributed to over 3,600 children in Oman. 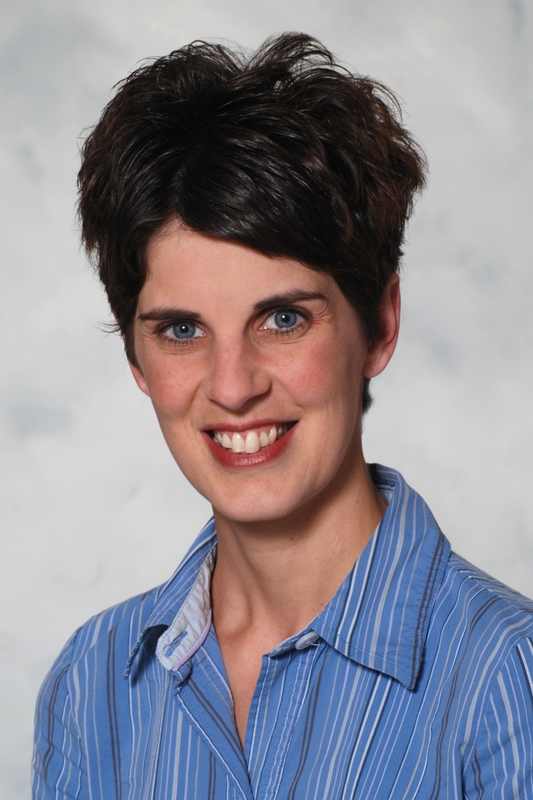 Heather Cupp, a Registered Dietitian working for Riley Hospital, is our guest blogger today. She is a busy mom of two children and knows the stresses of evening meals. We hope that her healthy ideas will inspire your future dinner creations! Roll-up: Tortillas and flat-breads are fun to make dinners with your kids. Try a flat bread spread with peanut butter then topped with a banana rolled up for a delicious treat. Don’t forget the other food groups! Adding a glass of milk and some raw veggies with dip completes this delicious meal. Easy Pizza: 1 whole grain English muffin topped with tomato sauce, turkey pepperoni, mushrooms, bell peppers, and cheese for each person. Add a side salad and mix some berries with yogurt for a dessert. You could also have a fun day with the kids by buying some dough (already made or mix), setting out a variety of toppings, and letting them make their own individual pizzas! Leftover: Be creative with leftovers. Use chicken to make quesadillas or BBQ chicken sandwiches. Leftover ground beef or turkey can be made into sloppy joe’s, patty melts, or taco salad the next day. Use leftover pork roast to make pulled pork sandwiches, quesadillas, or wraps. You can also be creative by adding these to a salad. Shape, Alphabet, or Other Themed Meals: A “c” themed dinner could include a chicken sandwich with cheese, cucumber slices and carrot sticks on the side with fresh cherries for dessert. A circle theme would have crackers, reduced fat cheese cut-outs, melon balls, cherry tomatoes and other circle foods. Or try an ocean theme: tuna salad with goldfish crackers, broccoli trees with dip and blue Jell-O with fruit for dessert. My family loves when I make these quick, easy, and delicious meals for dinner. I hope yours does, too! Enjoy! Elles Niessen, the 2010 Indiana Dairy Princess, is our guest blogger today. 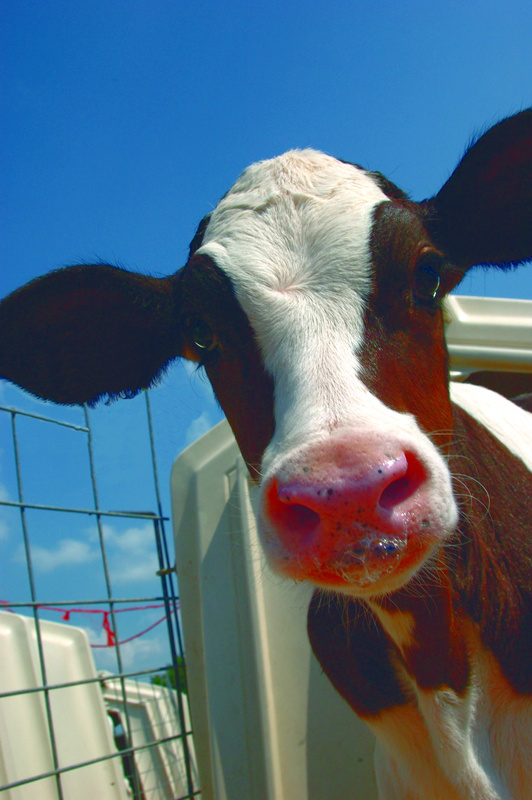 We hope that you enjoy learning about her memorable experiences at the Indiana State Fair. 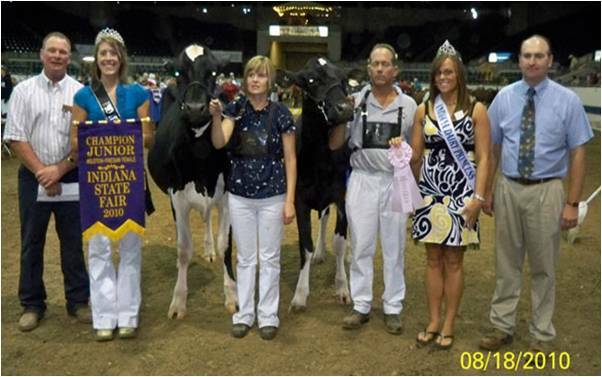 Elles, second from right, at Indiana State Fair Dairy Show. from it since I’ve attended it every year since I was in the 4th grade. To make it even better, this year I got to experience it as the 2010 Indiana Dairy Princess. First, I had the privilege of helping hand out ribbons and welcoming everyone to both dairy shows during the State Fair this year. I was also able to attend one of the milking events where we taught the public about the milking process and allowed them to ask questions about it and dairy cows in general. Every day at the state fair, I met and interacted with many new people who share a love for the dairy industry and try a variety of dairy products, like fried butter. For example, I attended the ice cream crank off in the Pioneer Village and taste-tested all of the different homemade ice cream flavors, like chocolate covered strawberry. Yum! 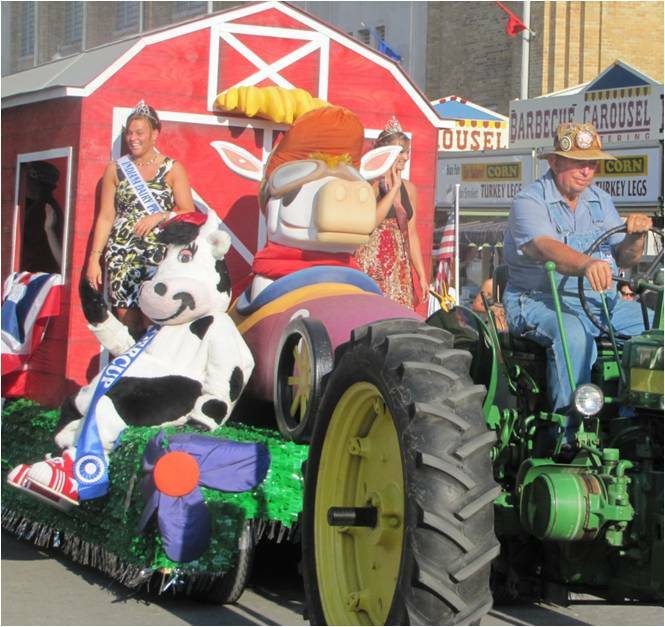 Elles & Buttercup in the daily State Fair parade. The whole fair experience was great, and I probably had my picture taken over twenty times. I know that there were many girls there who dream of becoming the Indiana Dairy Princess when they get older. Even though you may think I helped the public become more knowledgeable about the dairy industry, I believe this was a great learning experience for me. I only showed Holstein cows and heifers at my county fair, so this opportunity gave me the chance to learn many valuable things about judging different dairy breeds and the specific details judges look for in larger shows like that at the State Fair. I enjoyed my experience greatly and hope to see many more people at Kelsay Farms on October 23rd, where I will next be seen following through with my legend!